View or print M.S.D.S. 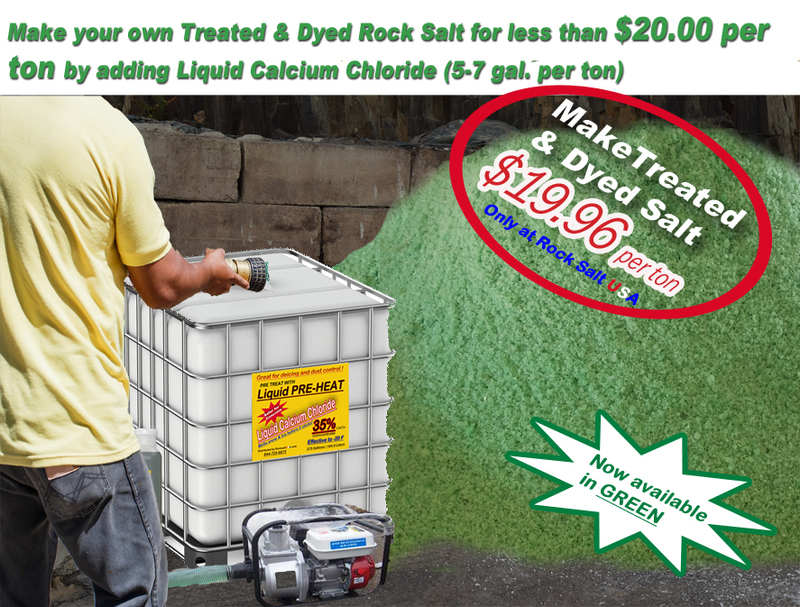 35% Liquid Calcium Chloride covers 1,000 sq.ft. 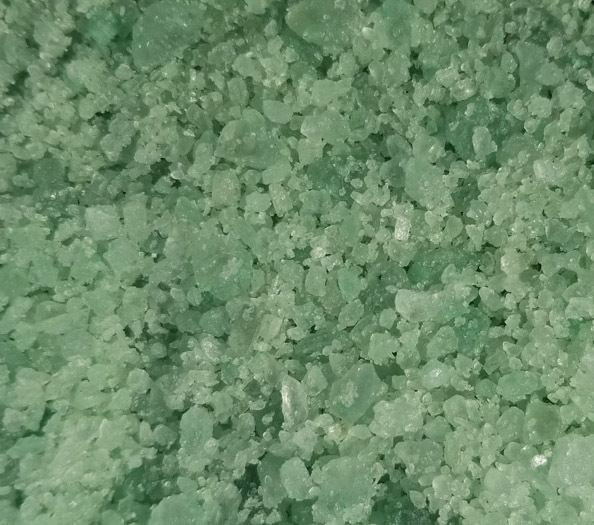 The performance of liquid calcium chloride is further increased, because the reaction of a CaCl2 brine actually releases heat, making calcium chloride a more effective ice melter than conventional rock salt. 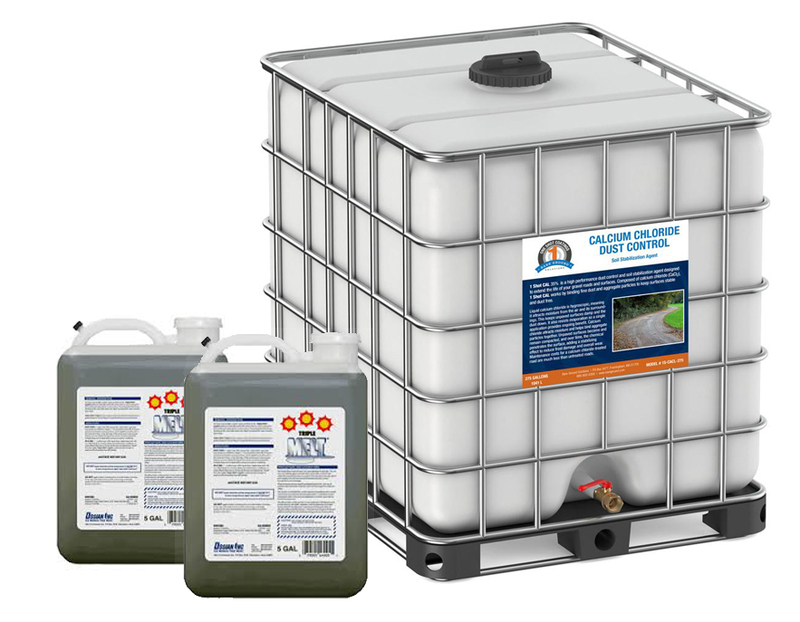 In addition to being an excellent deicer, Liquid CaCl2 is also an excellent choice for Dust Control. 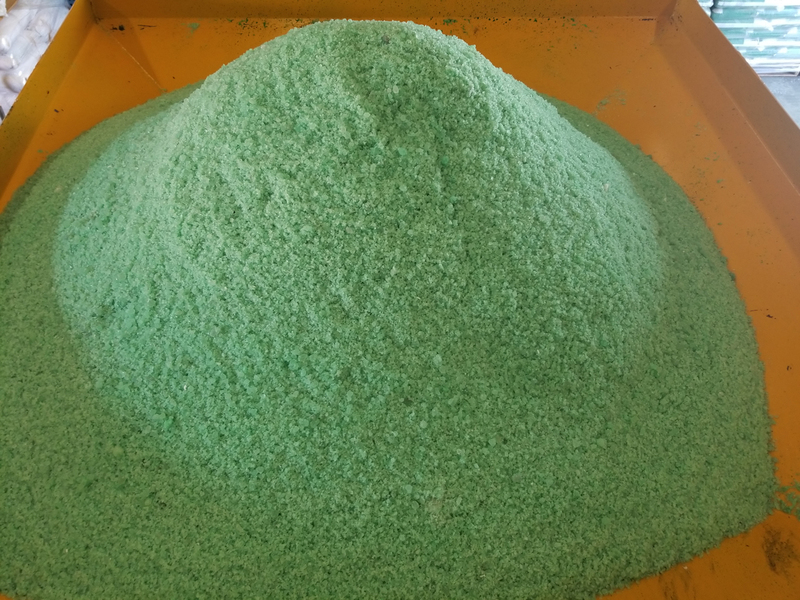 Iowa State University Institute for transportation explains the benefits of prewetting rock salt with liquid deicers. Call for a quote to have 1- 15 totes delivered anywhere! 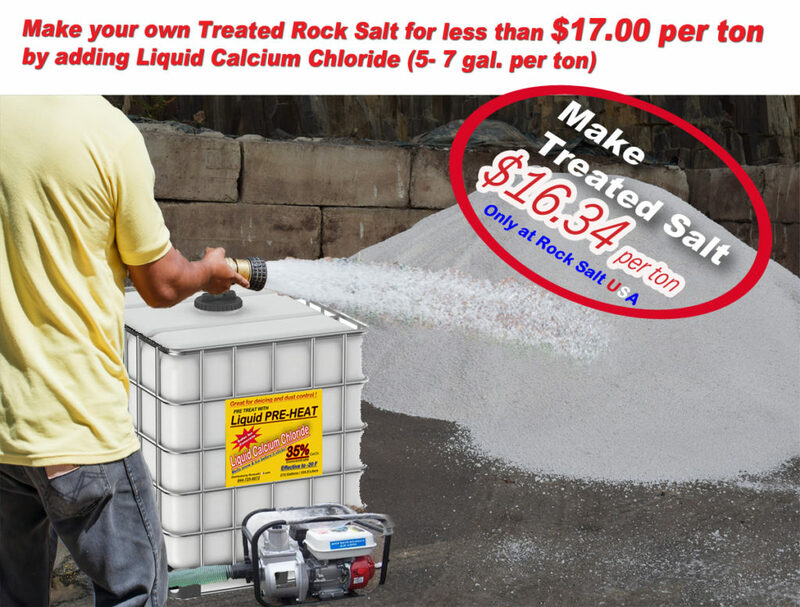 Prewetting your bulk salt with liquid calcium chloride can reduce your usage by up to 30% and reduces the effective temperature to -20°F And here why. 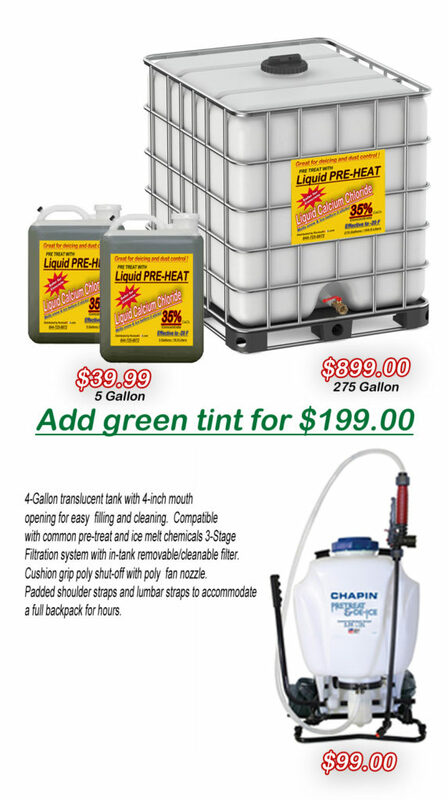 Call for pricing delivered anywhere!